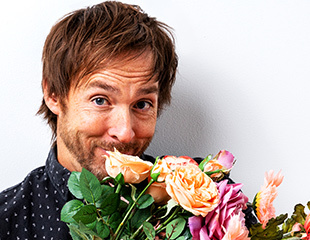 For the first time ever, this Melbourne Comedy Festival favourite will come to Canberra Comedy Festival for two nights only! Book fast! FRANKSTON, ONE NIGHT ONLY! Comedy superstar Stephen K Amos returns to Australia with a show looking back on his last 10 years. GEELONG, ONE NIGHT ONLY! Comedy superstar Stephen K Amos returns to Australia with a show looking back on his last 10 years. 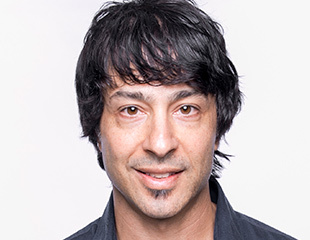 Join Arj as he serves up a selection of his all-time greatest hits. 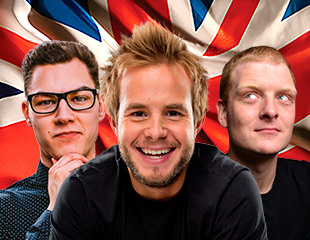 Back by popular demand for 7 shows only! 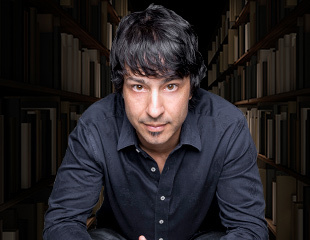 Arj returns to Adelaide with his hit show We Need To Talk for a strictly limited season, book fast! 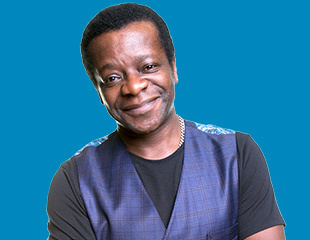 Stephen K Amos returns to Tassie for a strictly limited season! Book fast! Comedy superstar Stephen K Amos returns to Australia with a show looking back on his last 10 years. Two nights only, book fast! Returning to the Melbourne International Comedy Festival, Stephen K Amos brings his infamous Talk Show for one shows only. Join Stephen as he chats with guests hand-picked from the theatre, comedy and music world. This iconic show continues to be a highlight of Adelaide Fringe every year. 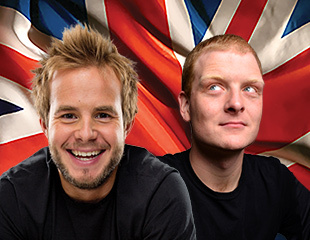 Best of the Edinburgh Fest is an unbeatable night of world-class comedy featuring the hottest new talents to have appeared at the Edinburgh Fringe. One night only at Eaton Hills Hotel! 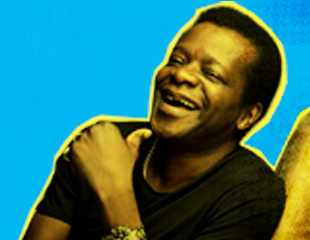 Comedy superstar Stephen K Amos returns to Australia in 2019 with a show celebrating the very best of the last 10 years of his stand-up comedy. 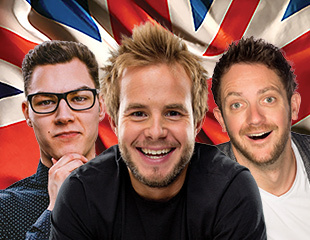 This iconic show continues to be a highlight of the Melbourne International Comedy Festival every year. Added late shows Fri & Saturday nights at 11pm!